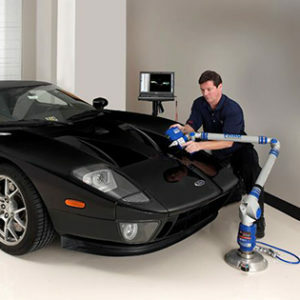 3D Engineering Solutions have gained a wealth of knowledge working with clients scanning needs. 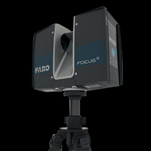 Utilizing a variety of different technology and recognizing the advantages and disadvantages of each method, we can offer laser scanning services that best suits you. Our staff has experience working closely with our clients to ensure the most accurate digital model of your project is captured. 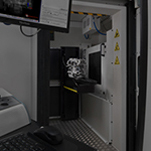 We have worked with manufacturing experts for years, and understand the importance of a reliable scan. From CAD and industry standards, to rapid prototyping and reverse engineering, we are equipped to serve any situation. 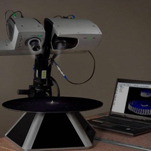 Whether it’s automotive parts, mechanical assemblies, complex geometric objects, or even entire building interiors, we have the technology and expertise to guarantee an accurate scan. We are always open to a challenge and embrace the opportunity to solve scanning issues that other companies aren’t capable of solving.